Confident, beautiful, uniquely YOU. This is how Dr. Sunanda Chugh wants you to feel when you leave her office. Her goal is to help you achieve a more refined appearance without altering your natural beauty. With 14 years of experience in Aesthetic Medicine, Dr. Chugh is considered one of NYC’s premier aesthetic doctors. 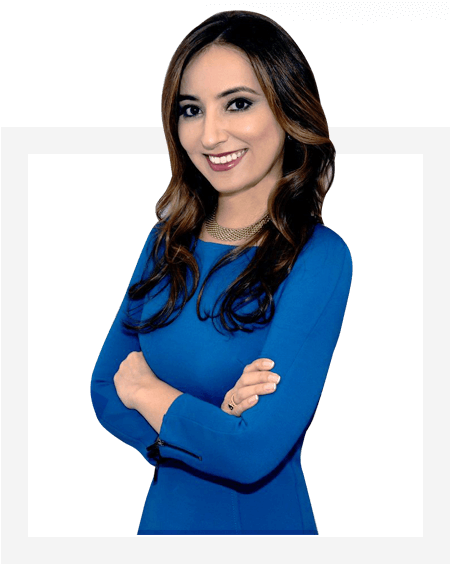 As Founder and Medical Director of Anand Medical Spa in NYC, Dr. Chugh has dedicated her career to the study and practice of Aesthetic Medicine. 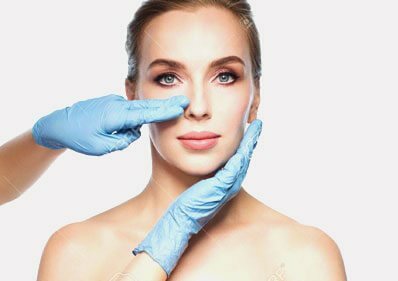 Dr. Chugh treats national and international patients including celebrity models, actors, speakers, reporters, make-up artists, and fashion designers. Loved by her patients, Dr. Chugh has received the honor of Top Doctor on Realself and a 5-Star Rating on Yelp for high patient satisfaction. 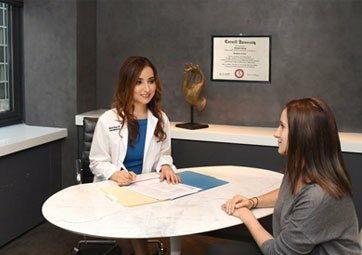 Dr. Chugh’s integrative approach incorporates the use of safe, non-surgical procedures to refine and enhance the natural beauty of her patients, while addressing other factors, such as stress and insomnia, that may be contributing to signs of aging. 100% committed to her patients’ well-being and satisfaction, Dr. Chugh performs all treatments herself. Schedule a consultation with Dr. Chugh today and take the first step in becoming a more beautiful, confident you! Lines and wrinkles on your face detract from your natural beauty. 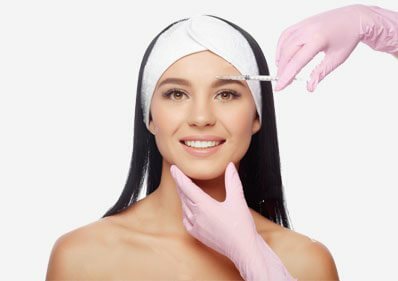 Botox is a safe and effective way to smooth away lines and provide a fresher appearance. Rejuvenate your appearance. Our line of high-grade fillers combat aging and restore volume, fullness and harmony to your face. 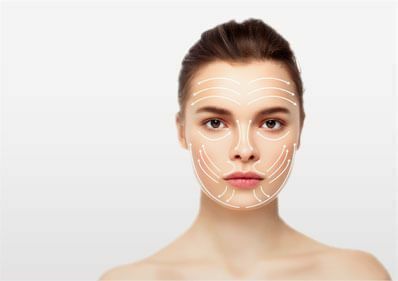 A safe and effective alternative to traditional face lift surgery, this treatment improves skin laxity, tightening and lifting areas affected by gravity and volume loss. Enhance or refine your nose in just 5 minutes. 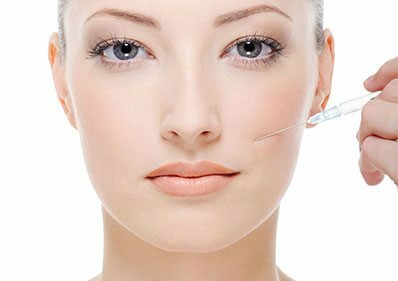 Injectables are used to restore balance to the most prominent feature of your face. A non-invasive treatment for lifting saggy lids, offering a brighter outlook on life, with eye-opening results and zero downtime. A strong, masculine face is always in style. Browse our selection of treatments designed especially for men. Dr. Chugh has an excellent eye and the best style of doing injectables that I have seen! She was able to see what other doctors could not and produce a very natural look. Lovely personality and so patient. I saw her at the end of the day, yet she was so pleasant and attentive I would have thought I was her first appointment. Dr Chugh is truly an expert in her field. It is a bonus that she is kind, patient and professional and friendly. She strives for natural and realistic results, and takes the time to really study your face to ensure that you can look like your best self.Having seen many different doctors, in many different countries - due to my schedule - Dr Chugh is always my first choice for cosmetic care. She has the eye of an artist and I highly recommend her for anyone in New York. I have been going to Dr Chugh for 4 years now - ever since I moved to the city. I did a lot of research and consultations to find the right person for me. Dr Chugh was amazing from the very start and I've followed her around the city as she has grown her business and moved offices. She always gives great advise - takes her time and does an amazing job as well as going out of her way to fit me in when I call her at a minutes notice! What day (Tues, Thurs, Fri, or Sat) and time would you like to come in? *Offer available to new clients for a limited time only.